If you liked the retro-shaped Kawasaki Z900RS Café that's getting released this summer, you're going to love what Honda has brewing. 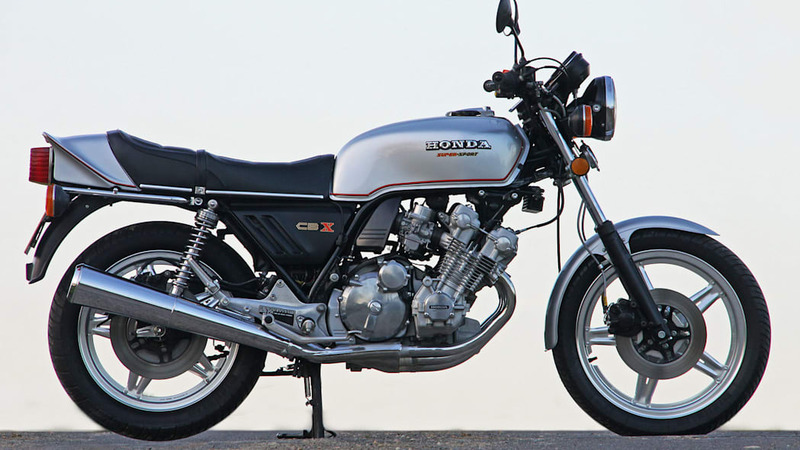 Big Red is reportedly working on a six-cylinder retro bike, which immediately brings to mind Honda's late-'70s CBX model that also had a noteworthy six. 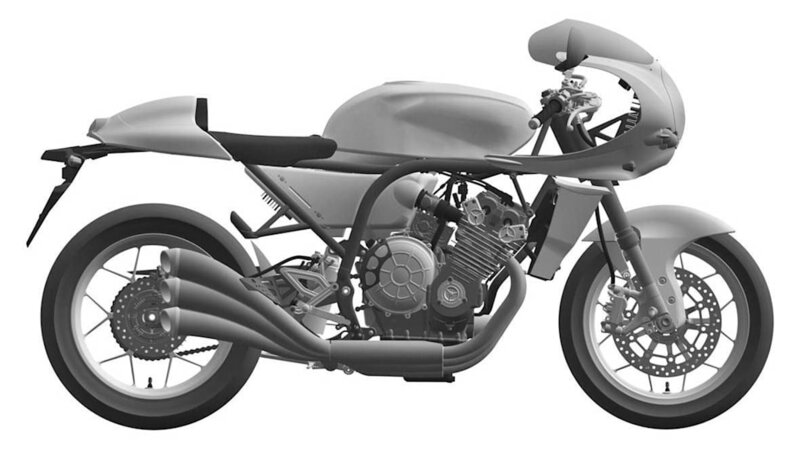 Motorcycle.com got these Japanese patent renderings in their hands, and as you can see, the shape of the rendered Honda's cowl is pure 1970s. 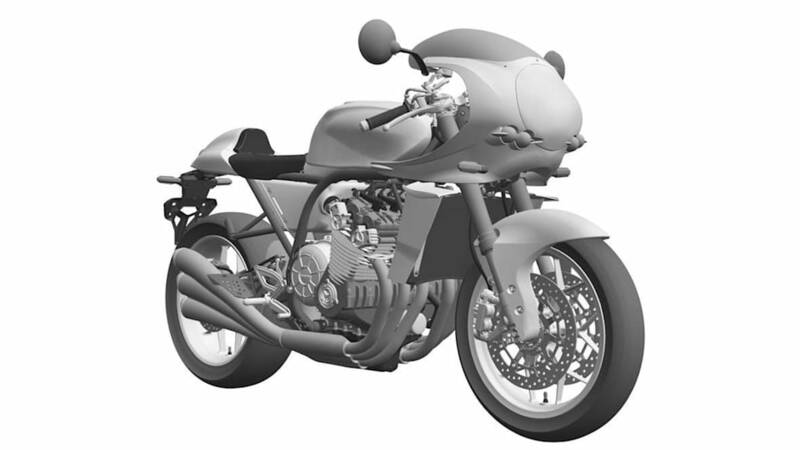 Some of the rendered bike's details, such as the exhaust pipes, also look like a hat tip to the legendary 1960s RC racing bikes built by Honda, which ended up giving the CBX engineers a lot of valuable R&D know-how. 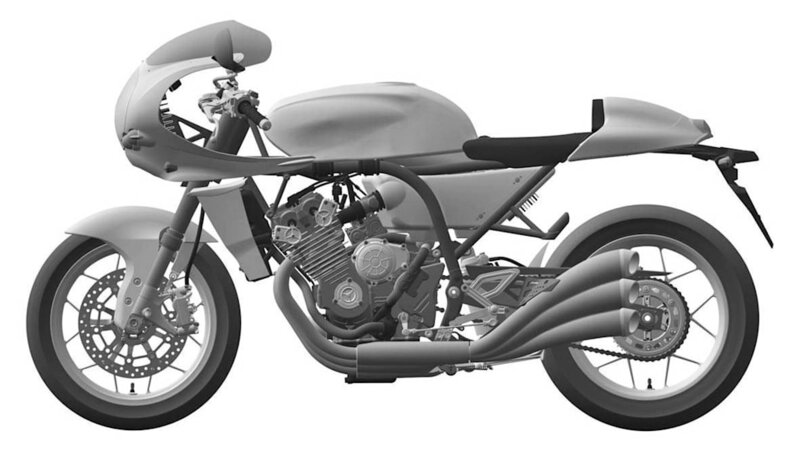 As for more modern touches, it's likely the bike will have LED lighting built in the front cowl, and, of course, liquid cooling in place of the old CBX's deeply finned air-cooled engine. 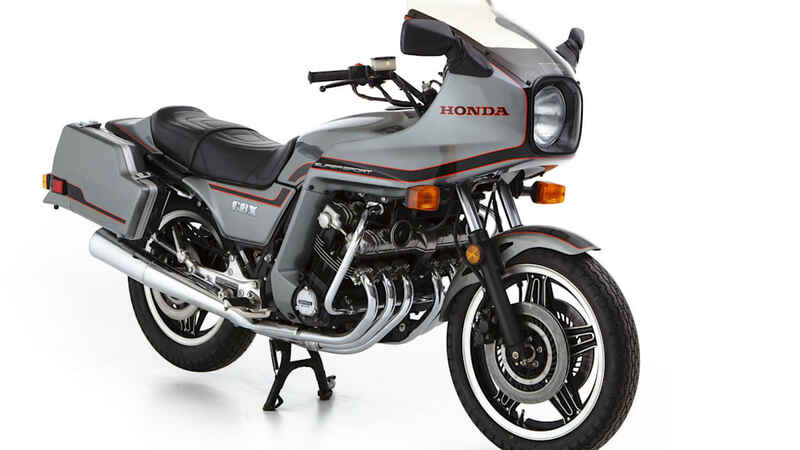 The original, 1978 Honda CBX is certainly deserving of a revival – as Japanese Nostalgic Car remarks, the 140-mile-per-hour CBX was once the world's fastest production motorcycle. 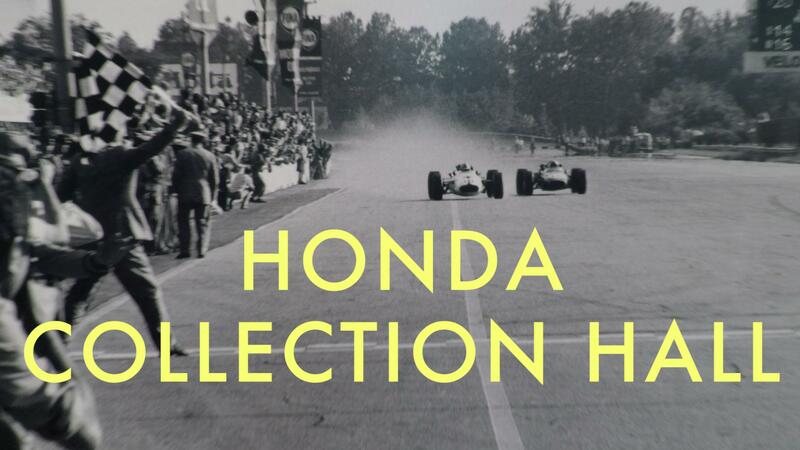 It wasn't the world's first six-cylinder bike – that was the Benelli Sei – but its 100-horsepower, DOHC 24-valve 1047cc unit made it a Honda first. 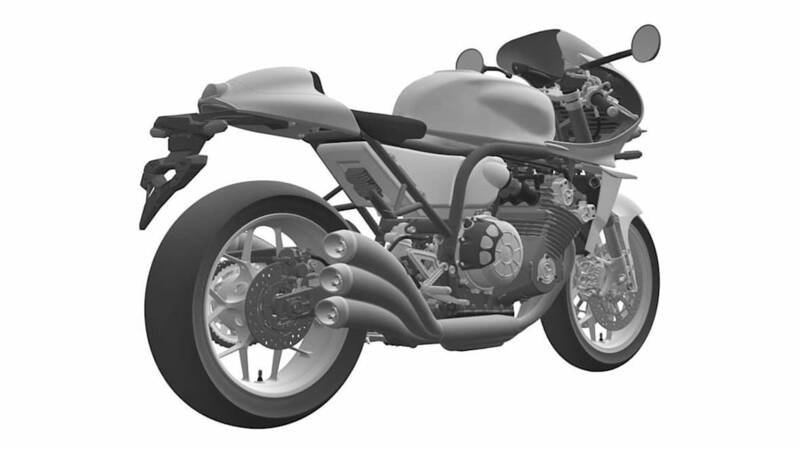 The July registering of these patent images suggests that there could be a presentable bike in a few months. There's a possibility there would be a finalized bike on show at EICMA 2018, as Motorcycle.com suggests.